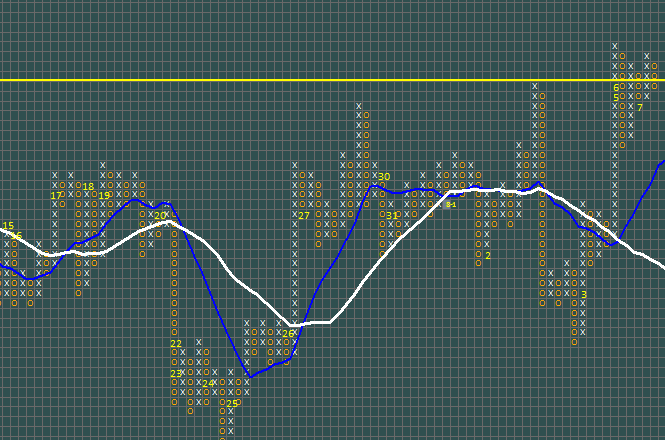 Cute PnF indicator v 1.3 released! 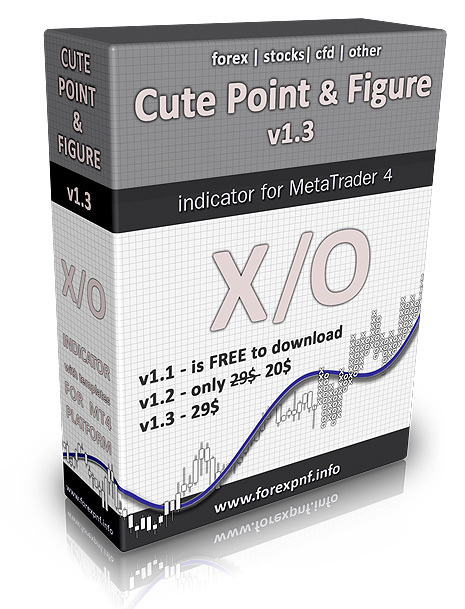 19% discount for commercial Cute PnF indicator! If you are interested – there is 19% discount for any commercial version of Cute PnF. 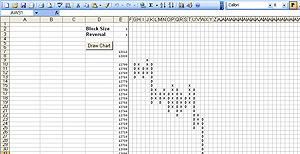 More info here: http://www.forexpnf.info/discount/ Coupon code is: givemethat * Redemption count is limited.